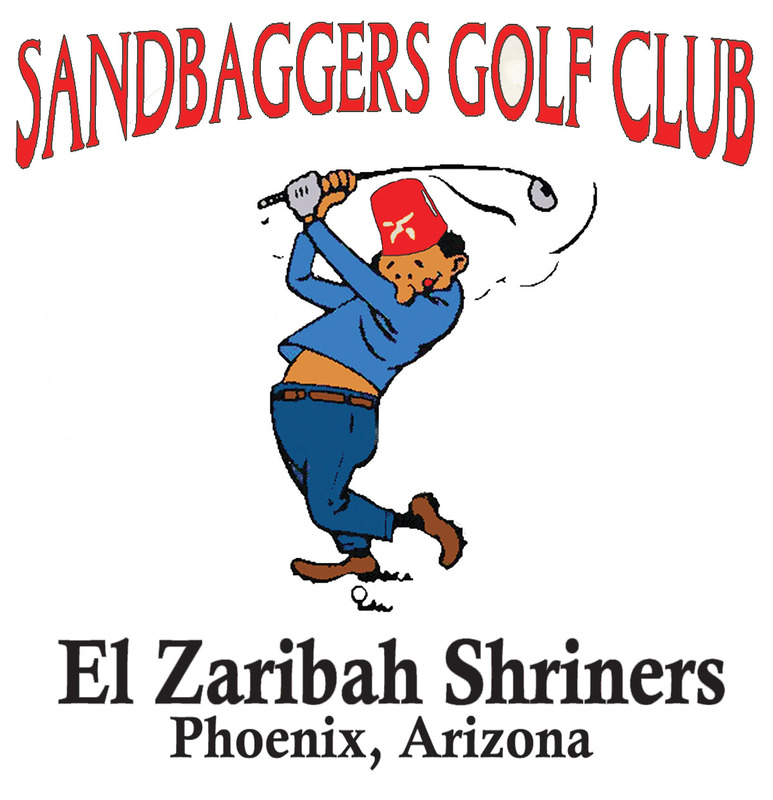 The 22nd annual Shriners Golf Classic Presented by Sanderson Ford is scheduled to take place on Sunday, May 19th, 2019, at the prestigious member-only Gainey Ranch Golf Club in Scottsdale, AZ. Tired Of The Same Players Winning A Scramble Every Year? We Will Have Three Flights Allowing More Winners!! YOUR BEST DRIVE IS AT SANDERSON FORD!! Stop in and take a short, no pressure test drive in any new ford and get $75.00 off your Shriners Golf Classic Registration. IS MAY 10TH - HOWEVER! !